Bolo & Buckle Set: Stainless Steel , Coral and Carbon fiber.. 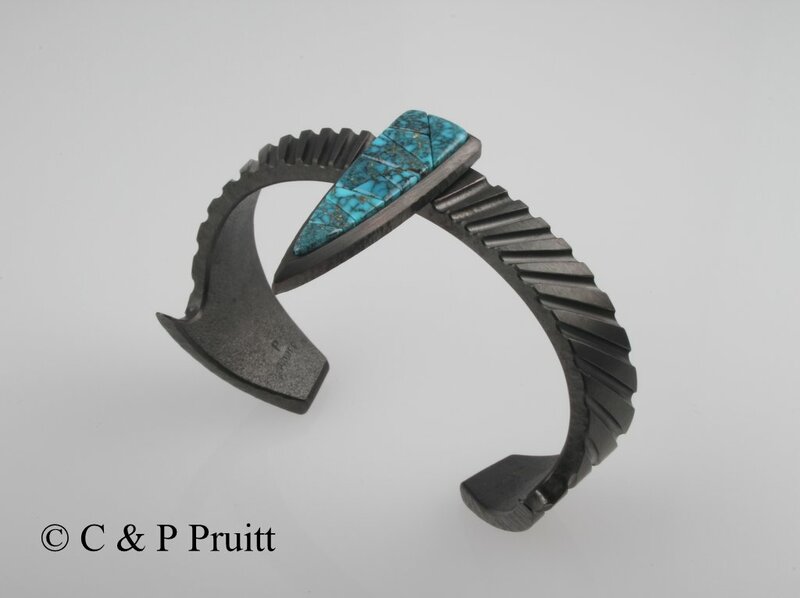 Non Pot-Seedpot: Stainless Steel ,Coral and Bisbee Turquoise. Stainless Steel Bolo with 24k, 18k gold, coral and raw diamonds. Cancer Institute Foundation Buckle: Stainless Steel, 24k Gold and Damale Turquoise..